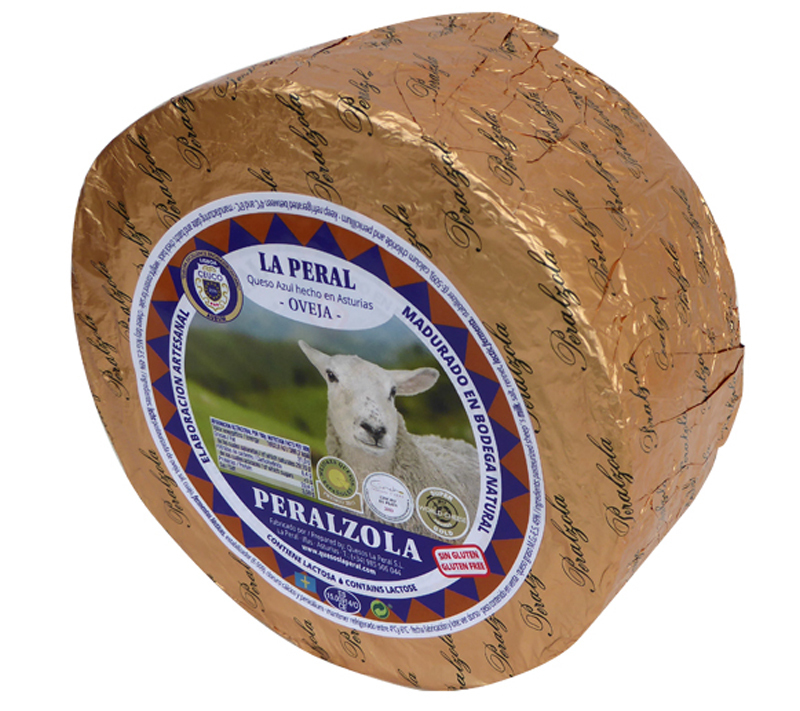 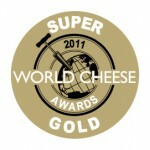 “Peralzola” cheese, in the same way as La Peral, belongs to the blue cheese family. 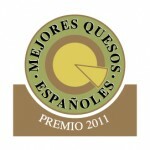 It is prepared with the best selection of sheep’s milk, making it the only cheese of its kind in Asturias up to the present. 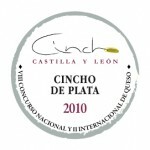 It has a very personal character, different from the unmistakeable seal of La Peral. 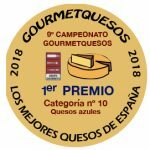 The maturing of its ivory white colour with blue veins results in a balanced cheese of excellent quality, rich in flavours, smell and aromas.